The Camera On series from MMP Books is proving very popular. 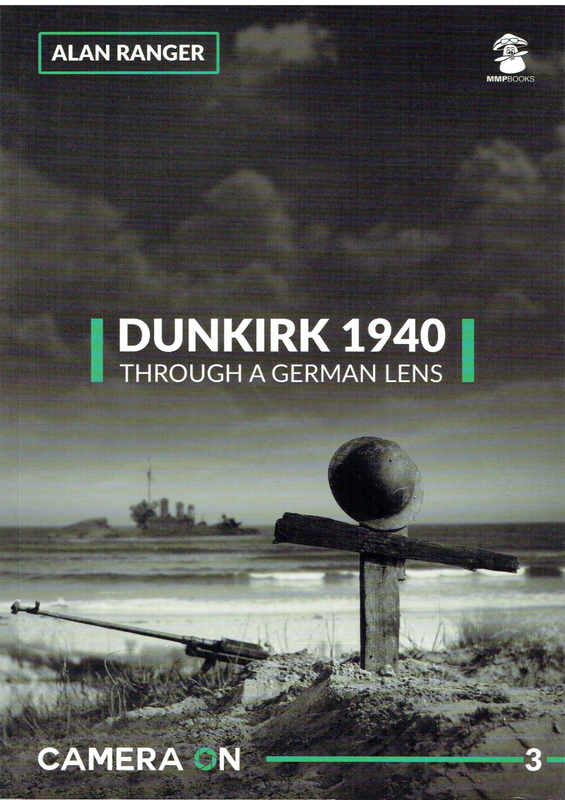 An This new addition to the series is an outstanding photo essay that uses rare German images shot after the Wehrmacht occupied the town and beaches of Dunkirk. – Highly Recommended. 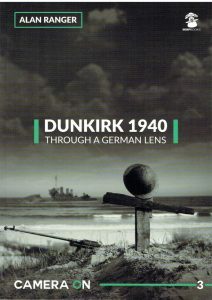 occupied the town and beaches of Dunkirk. – Highly Recommended. to ensure the success of the evacuation. serviceable and adopted by the Germans for their own use.